You can also support the Overland adventure by crowdfunding and in return, you will receive exceptional prices from Paul’s supporting partners. It is really worth a look! THE LEADING MAN, AND PROTAGONIST OF OUR STORY. 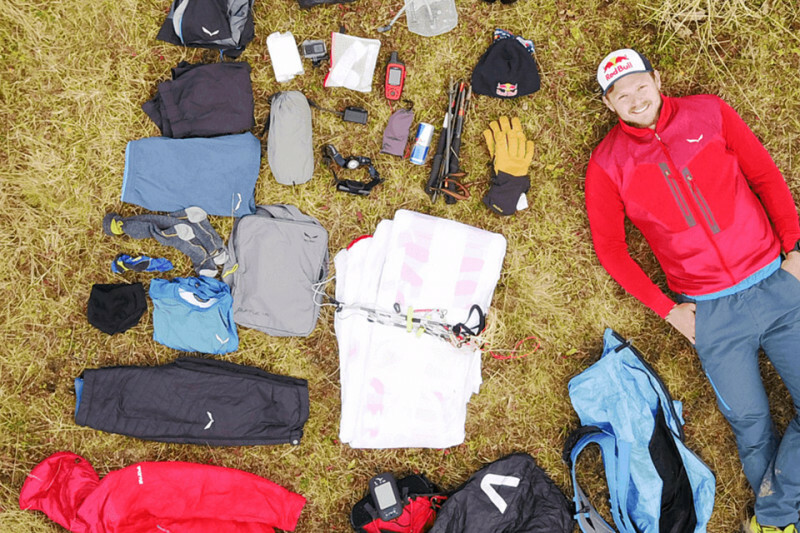 ALREADY WITH A SUCCESFUL CAREER AS A PARAGLIDER PILOT, PAUL IS TAKING ON A NEW CHALLENGE IN THE WAKE OF THE DEATH OF HIS GOOD FRIEND HANNES ARCH: BECOMING A WORLD-CLASS PLANE PILOT. 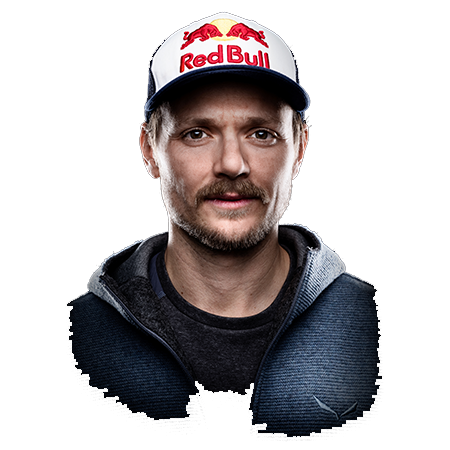 A certified mountain expert thanks to his time in Red Bull X-Alps, he is looking to take his skills to new terrain in both the air and the mountains as he explores the western hemisphere by air. Paul Guschlbauer will fly a 50-year-old prop plane 18,000 km, in 100km hops through two hemispheres and 17 countries. The trip will officially begin on June 21, 2018 –the longest day of the year in the Northern Hemisphere. The finish? December 21 – the longest day of the year in the southern hemisphere. From solstice to solstice.